Babies' skin can be very delicate, which is why Eveil & Nature offer children and baby products made ​​from natural organic cotton. Organic cotton is a soft fabric, grown without pesticides or other chemicals, ideal for protecting children from potential problems related to chemical components. Organic cotton is recommended for sensitive skin and especially for babies because of its hypoallergenic property. Eveil & Nature products also contribute to sustainable development and the reduction of our impact on the environment. 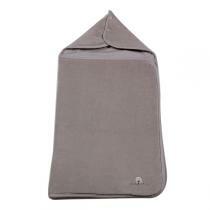 The Eveil & Nature range offers a superb collection of natural colours and soft fabrics that are gentle on the skin. 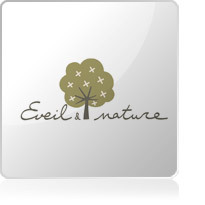 Choose Eveil & Nature for gentle, stylish, and natural care products for babies and children.